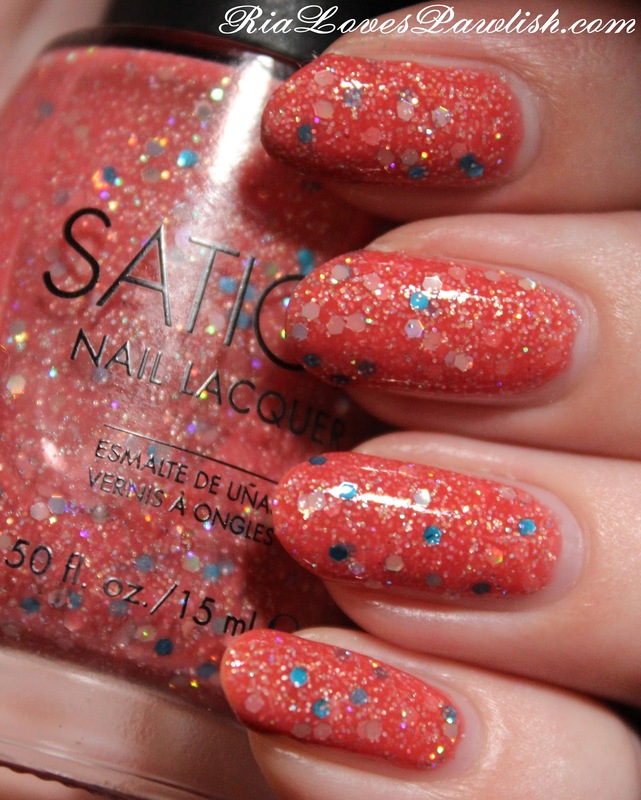 two coats For Better Or Never, one coat Seche Vite. it generally looks a bit less bright than it does in this picture, my camera loves to make these tones a bit off! it really felt like the perfect Thanksgiving polish!